Vars Real Estate does more than negotiating a commercial lease between landlord and tenant. 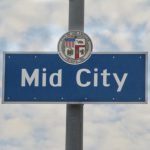 We are, the, commercial lease negotiating brokerage in Culver City and West Los Angeles communities because of our ability to negotiate favorable terms between landlord and tenant. Our ability to negotiate favorable leasing terms for both parties means we are able to secure leasing contracts for longer periods of time. The advantage to the landlord is that we are able to keep a tenant in the building thus reducing revenue gaps caused by the property being vacant. Another added benefit is that it reduces the potential liabilities associated with a vacant property. 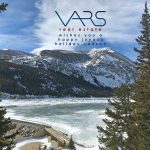 If you are looking for a commercial real estate broker that has experience negotiating a commercial lease on your behalf, look no further than Vars Real Estate. 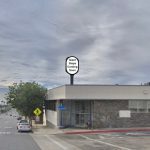 Vars Real Estate is also capable of negotiating a commercial lease for tenants looking for commercial space in the Greater Los Angeles area. Whether you require an industrial space, retail location, or office space we have a solution for you. Running a business has plenty of challenges already. The need to secure a commercial space for your business does not need to be one of them. Since we have been in the industry for a long time, we have built a large network of properties to choose from. 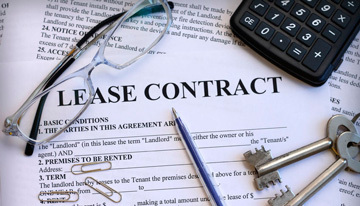 Before a lease is drawn up, a Letter of Intent must be agreed upon. The LOI’s purpose is to set the terms of the lease in a non-binding manner so that there is nothing left out when the lease is created. This allows for both parties to negotiate in writing without the wording being legally binding until the official lease is drafted. Vars Real Estate brokers have experience handling this negotiation process.